Since it’s January, and my lemon tree is over loaded with lemons, it’s about time I share a lemony, delicious recipe with you. Lemon squares are one of my Mom’s favorite desserts. 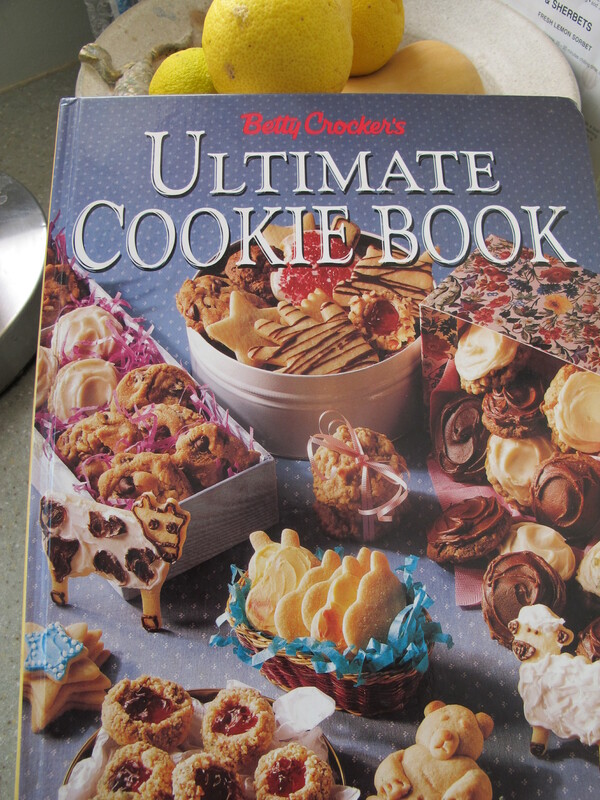 She’s been asking me when we’re going baking these yummy little goodies. I think it’s high time we gather some lemons and get to work. 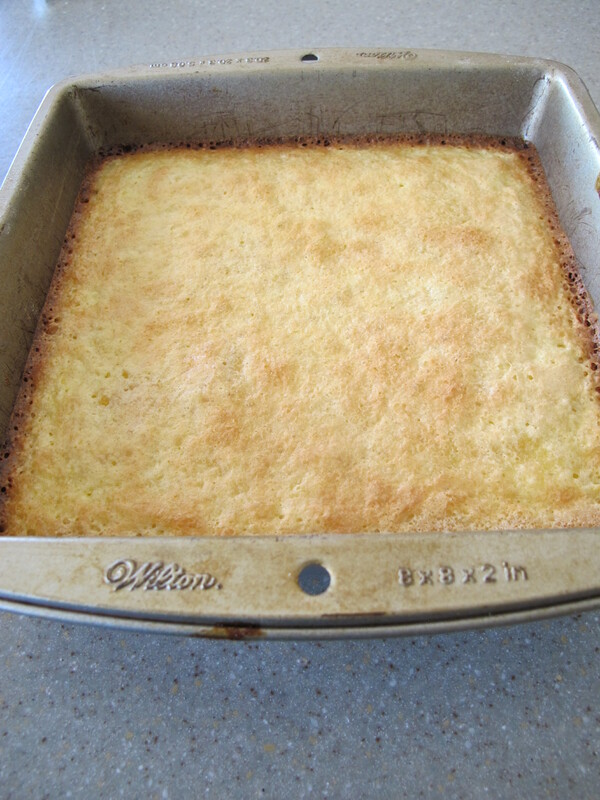 This is my favorite recipe for lemon squares from The Betty Crocker Ultimate Cookie Book. I think I got this book from my Mom a few years ago. Thanks Mom! Mix flour, butter and powered sugar. 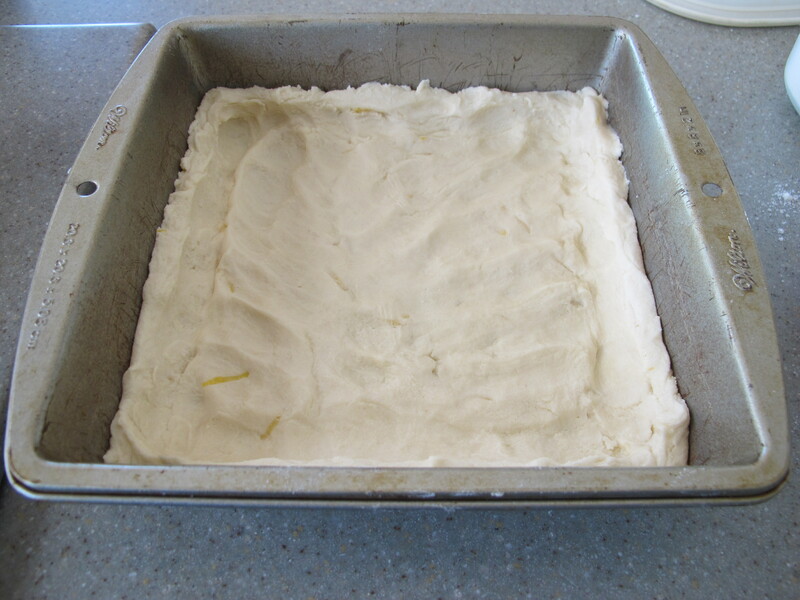 Press into ungreased square pan 8x8x2 or 9x9x2, building up a ½ edge to form a small crust. Beat the remaining ingredients together on high-speed until light and fluffy. Pour this mixture over the baked layer, and bake again for 25-30 minutes. There should be almost no indentation remaining when lightly touched in the center. A thin crust will form over the top of the bars. While the pan is still warm sprinkle the top with powdered sugar. 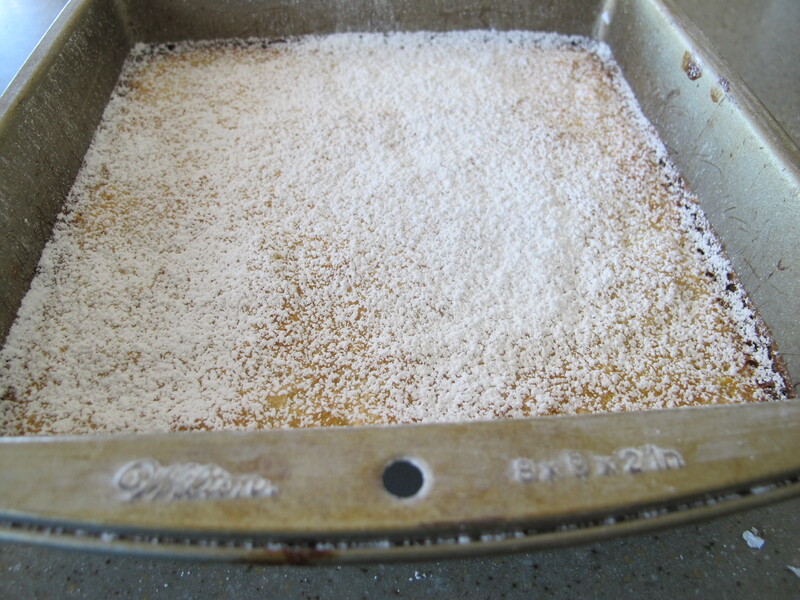 Cool the pan completely, and then sprinkle with a second layer of powdered sugar. I cut the 8×8 size pan into small little squares, and remember the lemon flavor gets better with age. If you can stand to let these little beauties sit around for a few days they taste better and better each day. This batch was particularly yummy, and the lemony middle just melted in your mouth. I have to admit they did not last long, and I made a second batch a few days later. My next lemony adventure will most likely be a lemony sorbet, lemon poppy seed cake, or maybe a lemon-ricotta cheesecake. Looking forward to trying the cheesecake this weekend. Happy baking everyone. What’s your favorite lemony recipe? 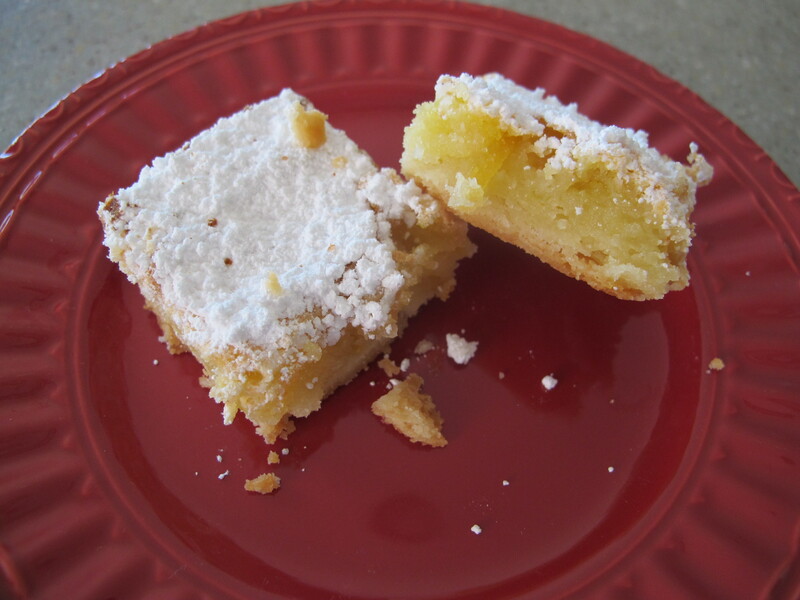 Yes…thanks for posting this best ever lemon square recipe. Your brother made some mighty good lemonade with strawberry puree from your lemons for the party. Oh that’s right, on the lemonade. I wonder if anyone took a pic of the container? 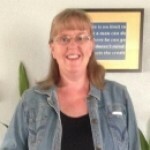 I love lemon bars and yours certainly look delicious! So glad you stopped by for a visit Kc. Cheers to a Happy New Year! Lemon bars are one of my very favorite sweets! How wonderful to be able to use your own lemons. I eagerly await your lemon-ricotta cheesecake. My mouth is watering already! Mmmm…! Thanks for popping in for a visit Lisa. The Lemon cheesecake was a hit. Only the crumbs were left on the plate. Looking forward to sharing this recipe soon.